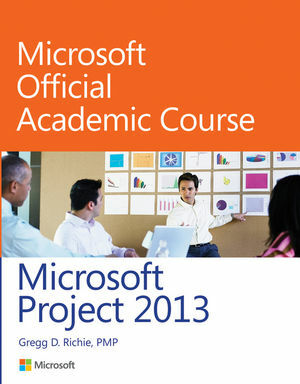 This Microsoft Project 2013 book is the only Microsoft Official Academic Course (MOAC) textbook. This series includes a complete classroom instructional program. This Project 2013 text is designed to re-enforce workforce skills. With this book students learn to manage project resources, task assignments and scheduling. They will also learn about the integration and tracking of multiple projects and programs. Skills mastery of Project 2013 can help students with classwork and differentiate job hunters in today’s competitive job market.